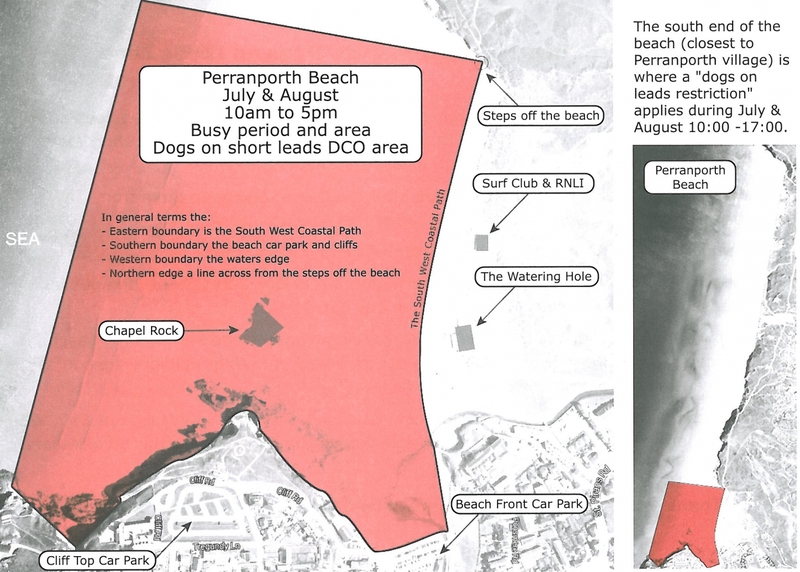 Dogs are currently allowed on Perranporth beach all year around. During July and August, they are however required to be on a lead between 10am and 5pm. For information on other beaches where your dog will be welcome in and around Cornwall, please follow this link. If your looking for more informtion on where you can take your dog, walks, places to eat etc, check out Dog Friendly Cornwall have all the information you need. Looking for dog friendly accommodation? Duchy Holidays has plenty of properties that are pet friendly, just look for the paw symbol in the property details.